Android Gingerbread 2.3 seems a long time ago, and indeed, in terms of progress, it was. 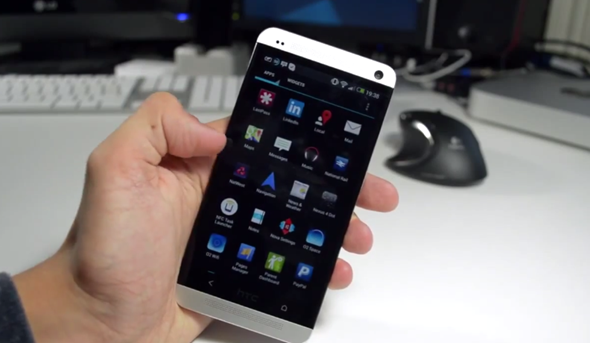 It was the last major smartphone only-release before it joined forces with Honeycomb to bring Ice Cream Sandwich 4.0, and while this unified release did offer a plethora of new features, it also took a fair few away. The ability to sync contacts with Facebook was one of them, and although this decision was probably a win for overall security and privacy, many did find it rather useful. Never the kind to leave Android users bereft, the folks of XDA-Developers have brought the feature back from the dead, and you can catch the details after the fold. 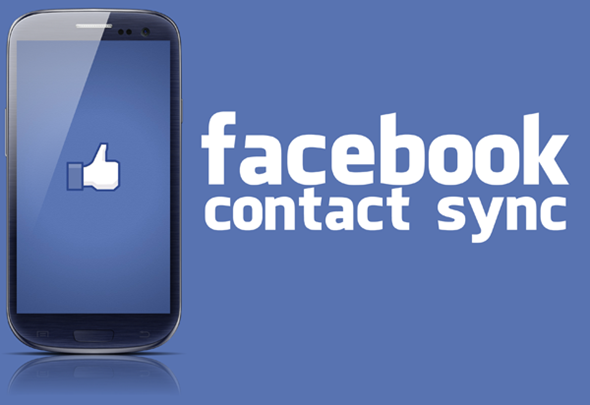 Thanks to XDA-Devs forum member cuadedanh, Facebook Contact Sync has been reinstated courtesy of his flashable mod. It works with a multitude of custom ROMs including CM11, 10.1 and 10.2, and once you’ve flashed the zip in custom recovery, you’ll be good to go with Facebook Sync once again. The integration between Android and the world’s most popular social network has come along in leaps and bounds over the past year or so, with Facebook CEO Mark Zuckerberg having announced numerous new features for those on Google’s mobile OS. From Facebook Home to Chat Heads, Facebook on Android is perhaps the richest experience around, and with the option of Contact Sync, you can easily keep in contact with your friends and family no matter where you, or indeed they, may be. As you’ve probably already gathered, this mod does require root access, so if you have yet to root your device, you will need to if you wish to enjoy this and many other such goods. Also, before you do proceed, ensure you keep a backup of your contacts somewhere safe, enabling you to readily revert if you so wish. Full detailed instructions on how to get started, as well as troubleshooting tips, can be found via the source link, where you will also find plenty of willing helpers should you get stuck at any point during the process of installation. If you managed to get it up and running, do drop us your thoughts in the comments section below.